We wanted to host a Phoenix Wright Fandub and a small playthrough of it. There are some requirements in order to join in on the fandub. 1. Must have a good mic quality. 2.Must be committed to the project. 3. Must have a Skype. 4.You also must have a Youtube channel. 5. If given the part. You listen and cooporate with us and do your lines on time. 6. Have fun auditioning for the project. I shall check in daily with the auditions. 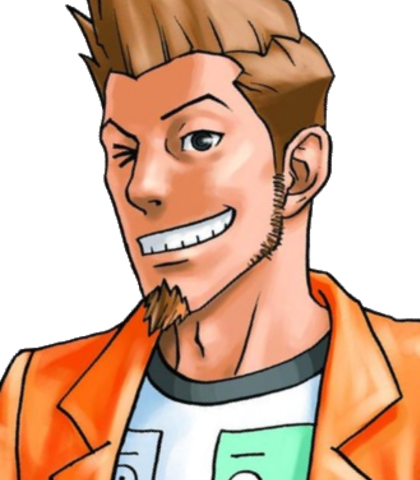 Larry Butz is Phoenix Wright's first client and best friend since grade school. He's accused for murder of his ex-girlfriend. He's over emotional and lazy. It's over! 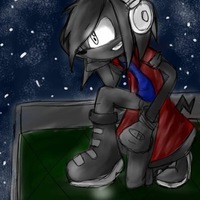 My life, everthing,its all over! I'm gonna do it, I'm gonna die! Dude I'm so guilty!! Tell them I'm guilty!! 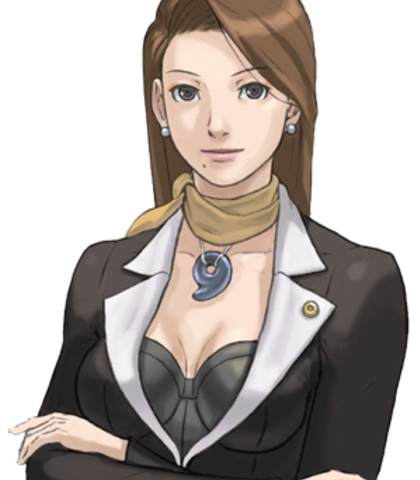 Mia Fey is a veteran defense attorney and is known for her undying belief in her clients. 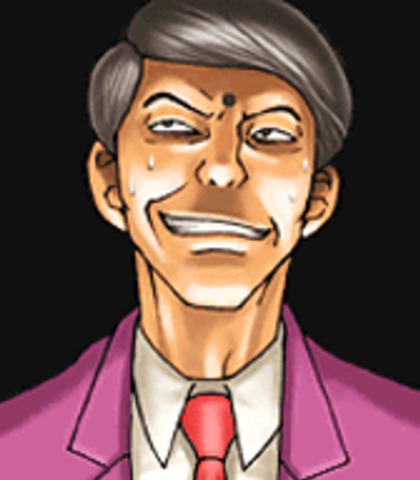 She is Phoenix Wright's chief and mentor who's willing to help him out. Not everyone takes on a murder trial right off the bat like this. I'm can't really call this spoilers because litterally in the first 20 seconds in the game they revealed the culprit in the game. He was a common burglar who pretended to sell newspapers as a front for learning when people left their homes and attempted to frame Larry for his crimes. Frank Sadwit should have a Mid to low range voice. I was going door-door, selling subscriptions when I saw a man fleeing an apartment. The judge has presided over several notable trials in his many years in the courtroom and will be around for almost every single case. The Judge will need to have a low range elder voice. Mr. Wright. This is your first trial, is it not? Your conduct during this trial will decide the fate of your client. 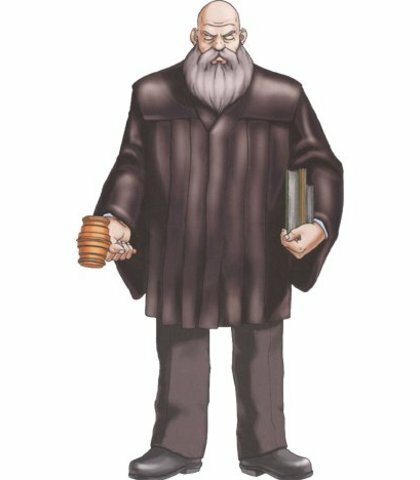 Winston Payne is a prosecutor often known as the "Rookie killer" due to his tendency to defeat novice defense attorneys. 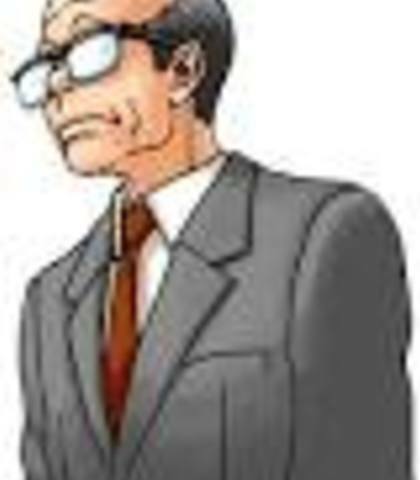 He is Phoenix Wright's first opponent in this trial. Winston Payne should have around a Mid to High range voice. The murder weapon was this staue of "The Thinker". It was found lying on the floor, next to the victim. Mr. Butz. Is it not true that the victim had recently dumped you? 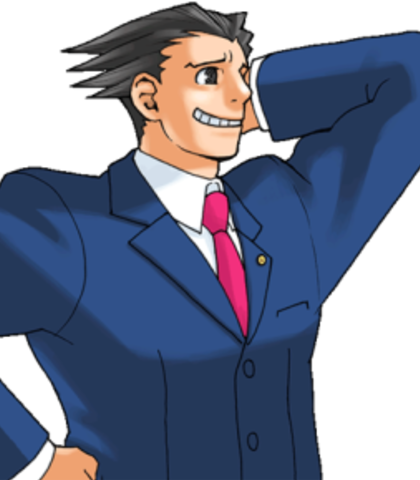 Phoenix Wright is a rookie lawyer who started fresh out of law school and his first case is a murder trial of Cindy Brooks and his old childhood friend is accused and framed for murder and Phoenix took the case in order to prove his friend Not Guilty. Actually, Its because I owe him a favor.